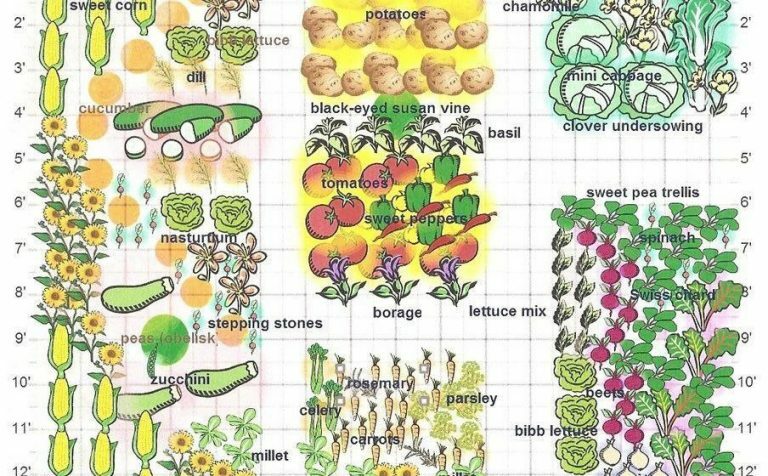 Have you heard of companion planting and its benefits? “In a natural ecosystem, plants grow together because they are compatible. They attract beneficial insects and pollinators, deter unwanted pests, and offer shelter and food for other critters. The plants provide each other things they need, be that nutrients, shade, or physical support. Companion planting in the home garden is an imitation of those symbiotic relationships. The best known in the wild and the garden are the Three Sisters – corn, beans, and squash.